This is for Day 5 . 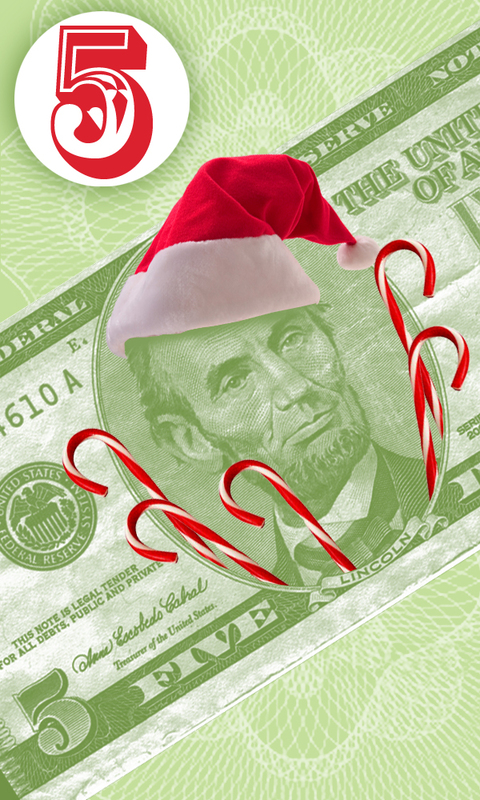 Hey, even Abe Lincoln liked to party during the holidays. This is a collage. I’m using whatever inspires me for that day.